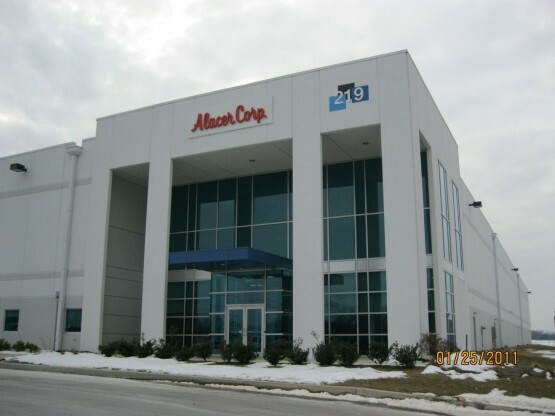 Using a very aggressive timeline, Blue Rock constructed a 130,000-square-foot, design-build warehouse facility in Carlisle, Pa., for Alacer Corporation and its brand Emergen-C. The existing building was fit-out to include a 75,000-square-foot warehouse distribution space, a 10,000-square-foot office space and a 6,000-square-foot mezzanine. 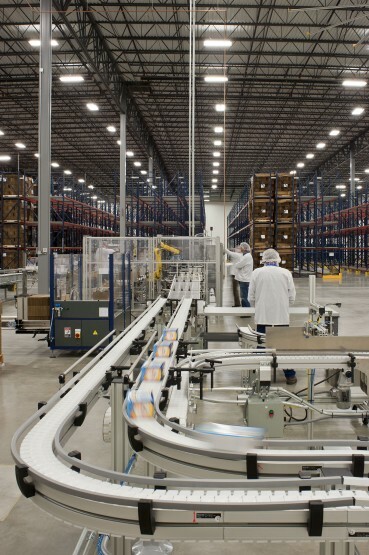 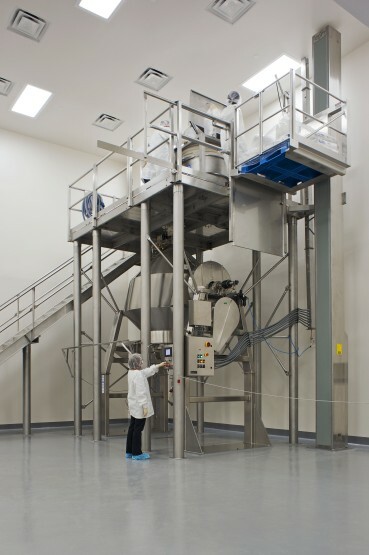 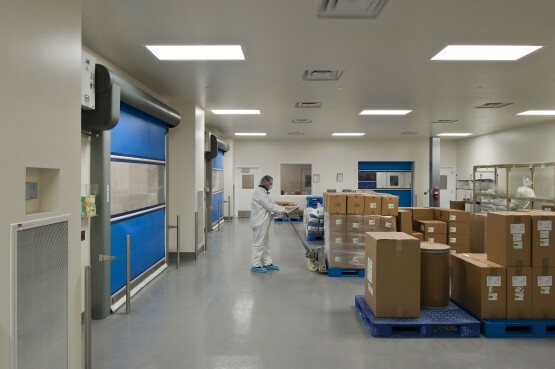 The project also featured: extensive water treatment; central vacuum; food-grade compressed air systems; and pharmaceutical grade-production and packing rooms. Alacer Corp. was founded in 1972 with a focus on vitamin C, complemented by minerals and B vitamins. In 1978, Alacer introduced the Emergen-C powdered vitamin supplement drink mix as the “champagne of nutritional drinks.” Today Alacer sells more than 10 flavors of the original Emergen-C formulation.